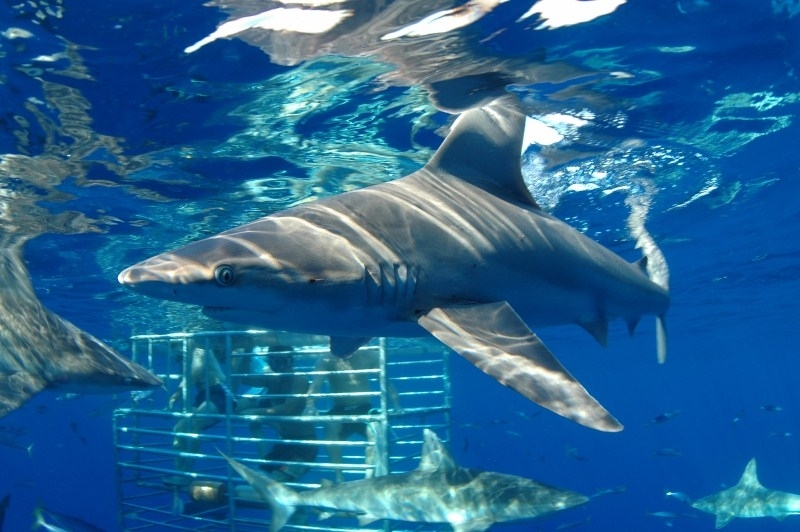 Located on the North Shore of Oahu, this tour takes you into the open ocean, over three miles off shore, where you can observe Galapagos and Sandbar sharks in their natural environment from the safety of a cage. 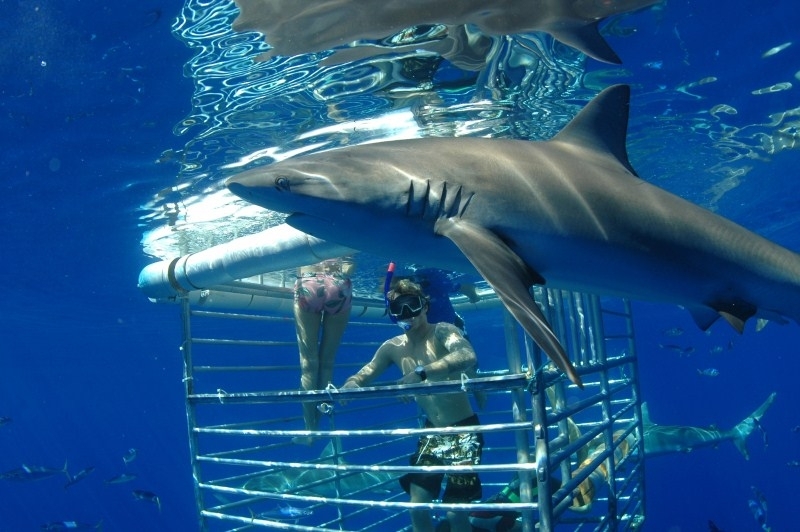 A floating cage keeps humans and sharks safely separated from each other. 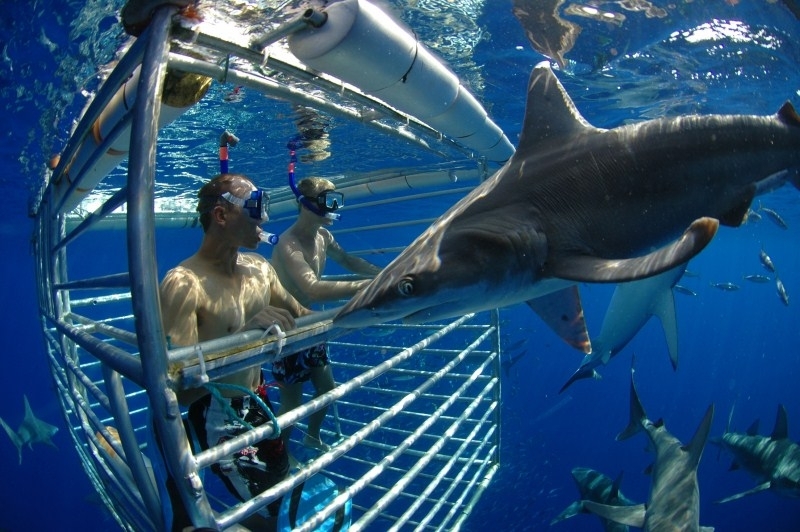 No scuba experience is necessary as the guests can enter the cage from above and will stay on the surface using a mask and snorkel. 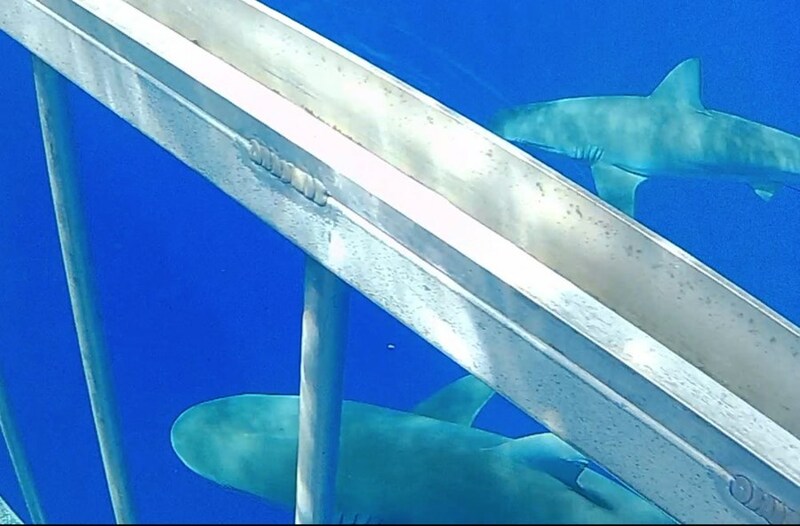 Large Poly Glass windows let you peer into the open ocean and watch the sharks as they glide gracefully and effortless through the deep blue. Curiosity will bring them within inches of the window where your gaze will meet theirs. 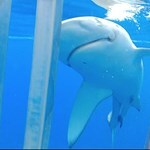 To be in the presence of such awe inspiring animals will open your eyes and change the way you see sharks forever. 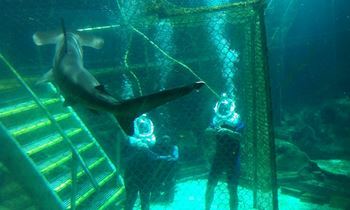 A very important part of our shark adventure is education. 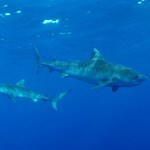 You will be presented with fascinating facts about shark biology and behavior, about ocean life, conservation issues and about the significance of sharks in Hawaiian culture and mythology. 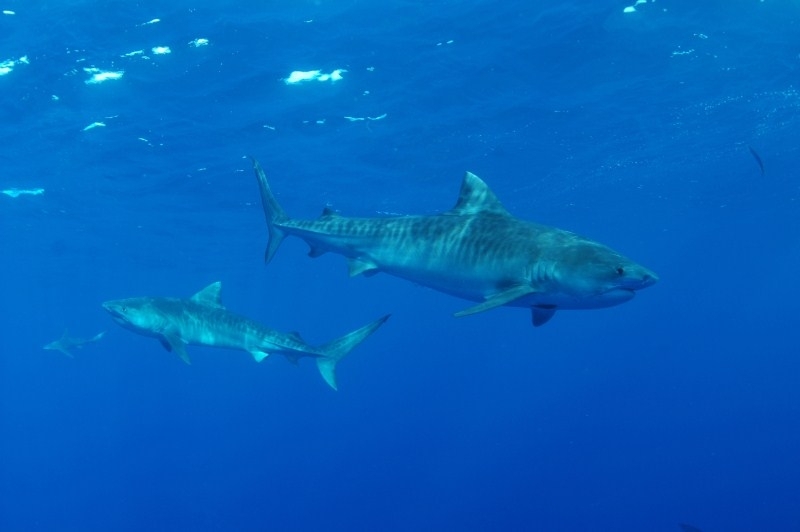 Hawaiians are intimately connected to the ocean and see sharks as a revered part of their history and belief system. 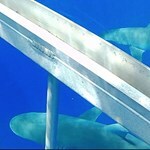 They are respected for their role in the natural balance of the island's ecosystems. 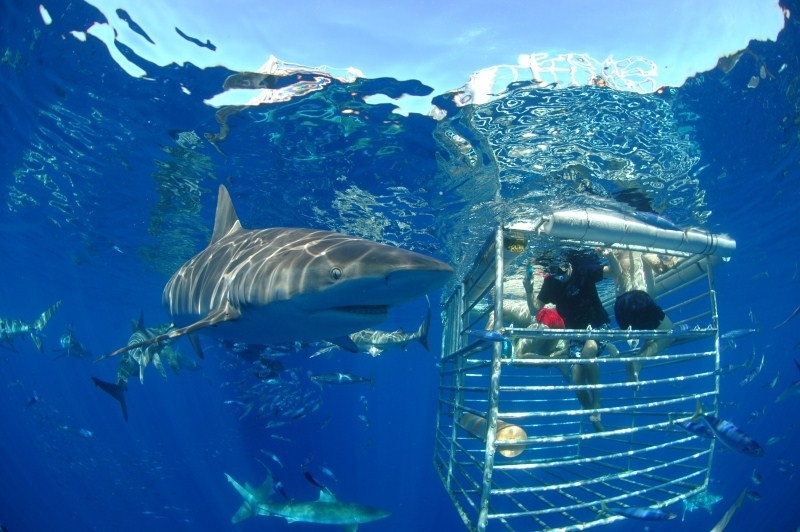 Each guest can also take part in the ongoing shark research projects and can become an ambassador for conservation, an experience that will last well past the day of the tour. 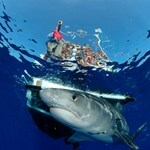 An estimated 60 percent of the world sharks have been killed and the numbers continue to rapidly decline. 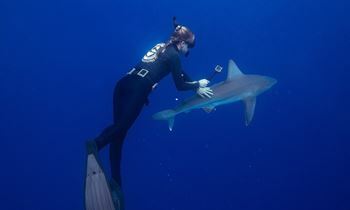 Through a personal encounter we hope to show the beauty and importance of sharks, and that sharks have much more to fear from us than we do from them. 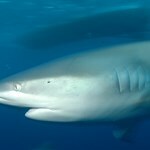 A healthy ocean needs sharks, and they need out understanding and protection. 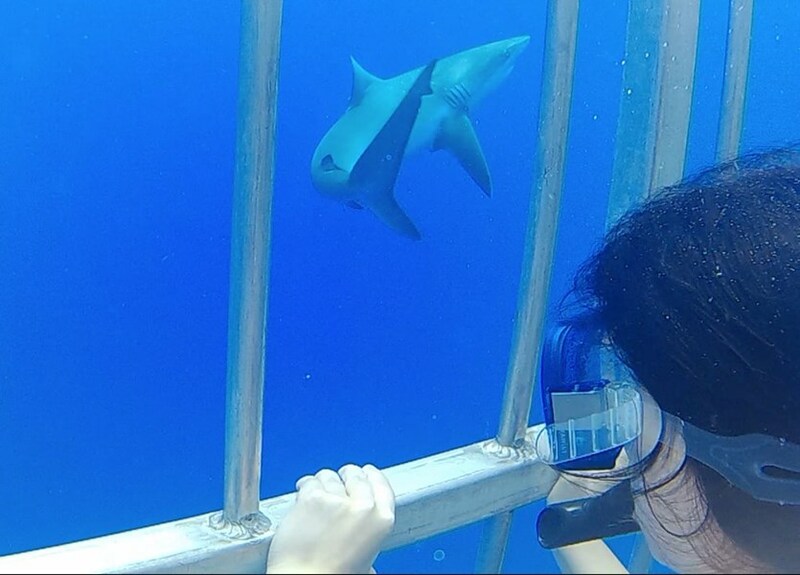 With Hawaii Shark Encounters you will see sharks like you have never seen them before. Anyone that has visited the deep blue walks away a changed person, having found a new appreciation for the ocean's incredible inhabitants. It will be the blue water experience you will never forget. Keep in mind that we are dealing with a wilderness experience and Mother Nature is in charge, so occasionally we must reschedule tours because of the weather. If you're flexible, we promise to get you in another day. 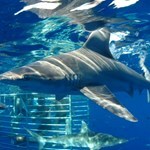 After the shark tour, check out the town and beautiful public beaches nearby. The harbor is easy walking distance from lots of great shops and site seeing in Haleiwa town. Daily 2 hours Waikiki & Kahala Area Hotels. Click the red "book it" button for exact pickup times & locations. Click the red "book it" button to see live availability calendar, check in times & directions. See map below for approximate location. How long are you actually in the cage and with how many people? 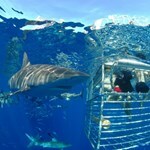 The boat takes out a max of 12 people and it is split into two groups of 6 who spend 30 minutes in the cage. No! You only need to be able to climb down a short ladder and hang onto a handrail. We get many people that don’t even know how to swim! It is the same price whether you watch from the boat or go into the cage so you can decide once you are here.Make sure you wear your bathing suit. Most people decide to go into the cage once they see what they are missing. Absolutely! There is not a bad seat in the house. From the boat you can see the sharks swimming near or on the surface with their fins slicing through the water. Of course the best view is from inside the cage. No way! 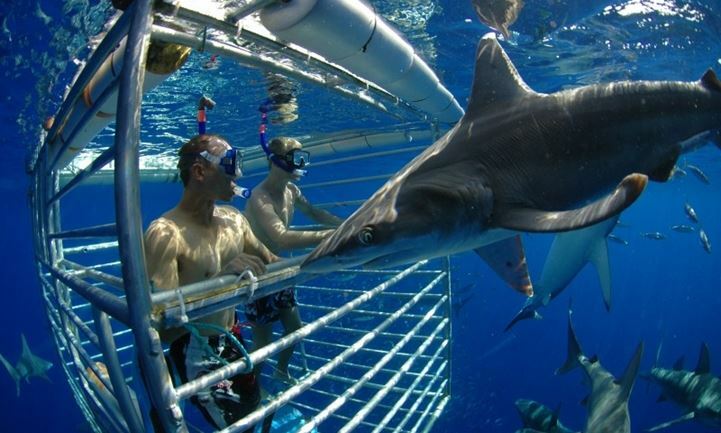 You would probably be fine, we go outside all the time, but these are big sharks with lots of teeth so we don’t want to risk a guest getting bit. Are there physical limitations or skill requirements for participants? What is the hardest part of the tour? 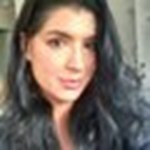 How strong/fit do I have to be? The hardest part of the tour is the entry into the cage. It will be pulled close and tightly attached to the side of the boat to make stepping over the side easy. You must be strong enough to climb onto the ladder and into the cage, and to pull your own body weight up the ladder. 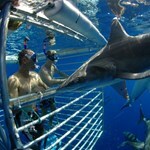 All you need in the cage is a mask and snorkel and we provide that. A towel and sunscreen will definitely make you more comfortable. If you prefer to use your own snorkeling equipment, feel free. Maybe a sweater or a windbreaker to keep you warm once you get out of the water. Feel free to bring your own drinks/snacks. Over three miles. It takes about 15 to 20 minutes depending on ocean conditions. It is over 600 feet deep at the tour site. You cannot see the bottom! This is actually the scariest part for most people. The water is incredibly clear and blue here. You feel very small in this big ocean. Galapagos sharks and Sandbar sharks are our most common visitors. 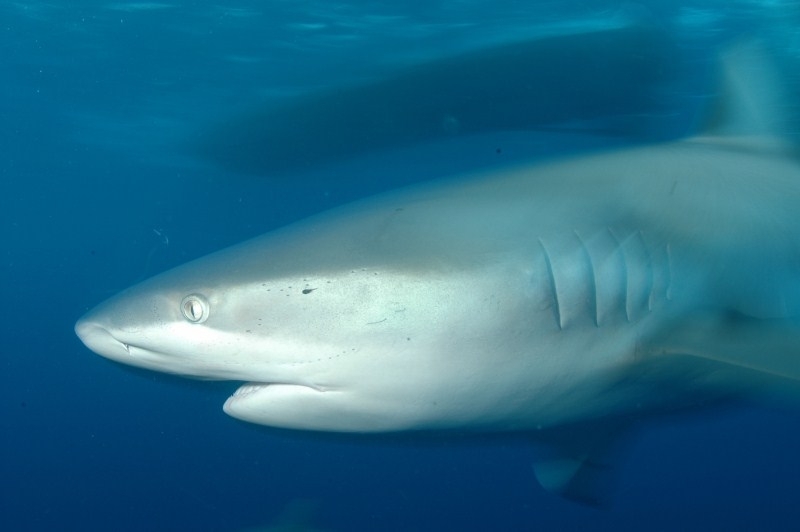 The North shore has always had a large resident group of Galapagos and sandbar sharks. So does the Westside of Oahu. This may be a lesser known fact to visitors and even residents of Oahu, as they are hardly ever seen along the coastline and beaches or even at the surface. Fishing boats are more familiar with them. 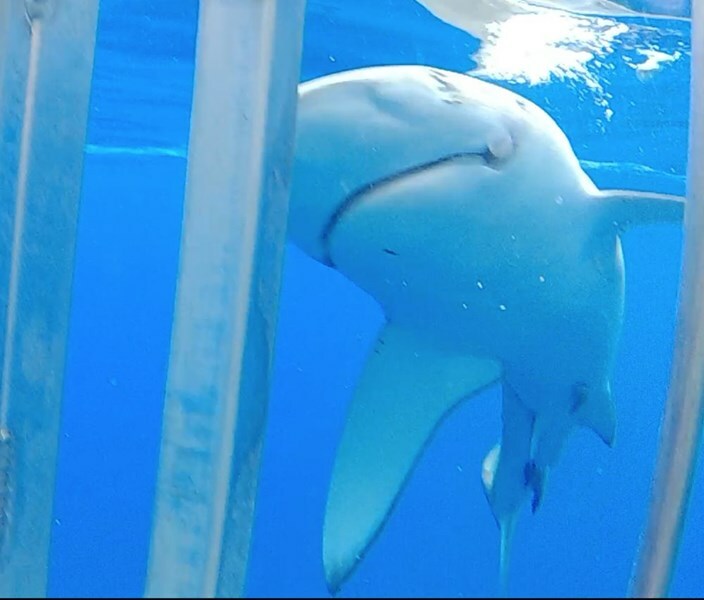 Because these sharks are bottom feeding sharks that look for crab, crustaceans and octopus, they prefer the areas of the ocean where the bottom has a sandy or muddy consistency which is found at the 150 to 200 foot depth. They also cruise to scavenge for sick, weak or dying fish which is why they are so important in keeping our oceans clean. 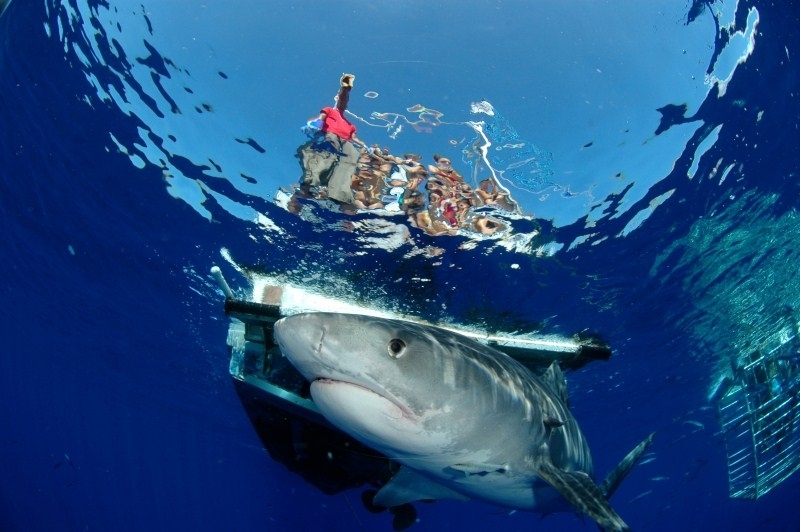 They will also check out anything that floats in the water column, such a logs and debris and, in our case, our boat and cage, as fish life in the open blue ocean will often congregate under and around such floating objects. 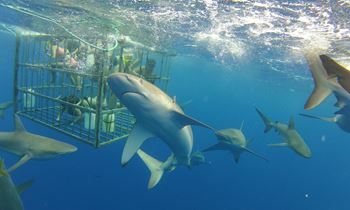 We visit a site where the sharks naturally occur and observe them as they go about their business. Yes, but please let us know when you make reservations that you would like the personalized video. We also have GoPro video cameras on board for rent with preloaded images and clips to add into your own video edit, giving it a professional finish. I went on the 11am dive last Sunday and WOW. I didn't mention it, but this was a LONG time coming for me. I have suffered with a severe fish phobia since I was little: if I saw a fish longer than one inch, I would be completely paralyzed and tears would just stream down my face. My mom (and husband after I got married) would have to physically remove me from the room for me to then break into hyperventilating ... moreand I'd have nightmares for a week. Don't ask me what started it, but it's kind-of embarrassing. Anyway, knowing it's a completely irrational fear, I knew I could take it on. Slowly, I began encountering more fish, starting with photos. 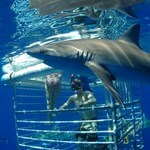 It took me over ten years, but I WENT ON A SHARK DIVE!!! Chris and Rick were awesome! They were good teachers. I was one of two people who couldn't swim at all (they never asked so we didn't feel pointed out, but we all got to talking), and my husband is a certified advanced diver, so they don't lie that they take EVERYONE out. 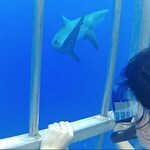 There were about eight Galapagos sharks swimming around! Felt completely safe and NO panic attacks because these guys make you feel so comfortable and safe! I love the information they provide on the sharks, though I wish there had been more. We spent about a half hour in the cage before the second group got in. They were also super helpful about how to take photos (forget photos, take video and snap screenshots later), and help put on your mask. The boat ride was easy and fun, and the fresh water shower after the dive really helped. My husband and I plan on booking again!